Barack Obama is using his Kenyan magic to manipulate the stock markets! 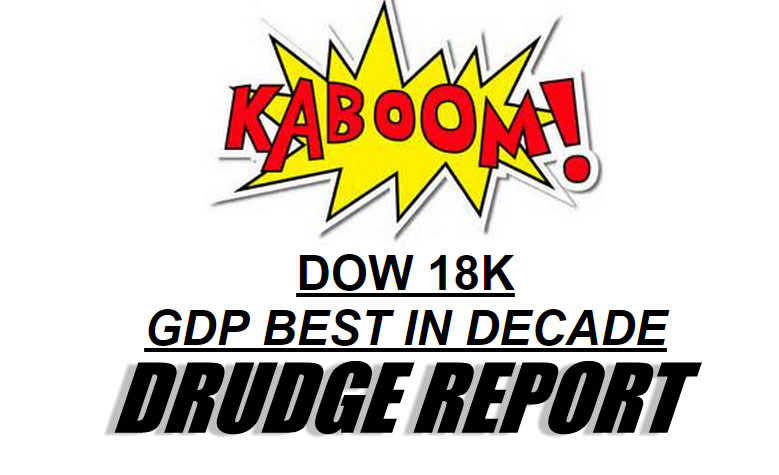 The Dow is at a year-high 18,000 and the GDP is better than it was in the days of President Bush! This is not natural, my friends. Obama is using voodoo economics to manipulate the natural invisible hand of capitalism! Obama’s voodoo economic policies are hardly Christian and they are definitely not American capitalism. If President Bush were in office, the gas prices would be a responsible $4.53 a gallon. Obama is driving down BIG OIL and destroying America in the process. 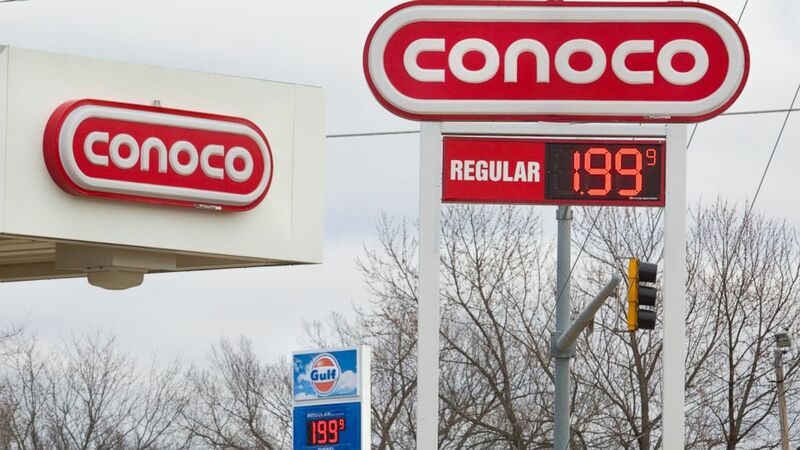 For every cent Obama forces the gas prices drop, the more gas we waste now and leave your children nothing to use in the future. There was once a time when if a person was poor, they would have to drink orange juice, buy some Tussin and hope their old maid’s remedies would make them feel better! 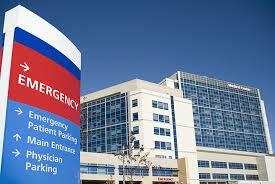 But now, look at the nation’s emergency rooms! Full of people who would be naturally selected by the Invisble Hands of Capitalism to stop cluttering up the American way with their poverty. With so many poor people staying healthy by overtaxing the reach to pay for their free healthcare, they are able to do things like use their Welfare Checks to shop for lobster dinners, buy iPhones and take lavish vacations. This is giving a false positive to the economy. It looks like Americans are spending and healthy, but in actuality Obama is just manipulating natural order and using Kenyan money voodoo. God wants the economy to be bad right now, so that we can report on how Obama is a horrible leader. With all the lazy sloth people who voted Obama into office refusing to work or either living in prisons, the US should be drowning in economic ruin. Yet, the economy appears strong. This is just because Obama is manipulating the numbers and not letting God’s hand reveal the combination of lazy public, underskilled workers, prisons full of thugs .